You are here: Home / Windows / How to Fix Application Error 0xc0000022 in Windows 10 Operating System? 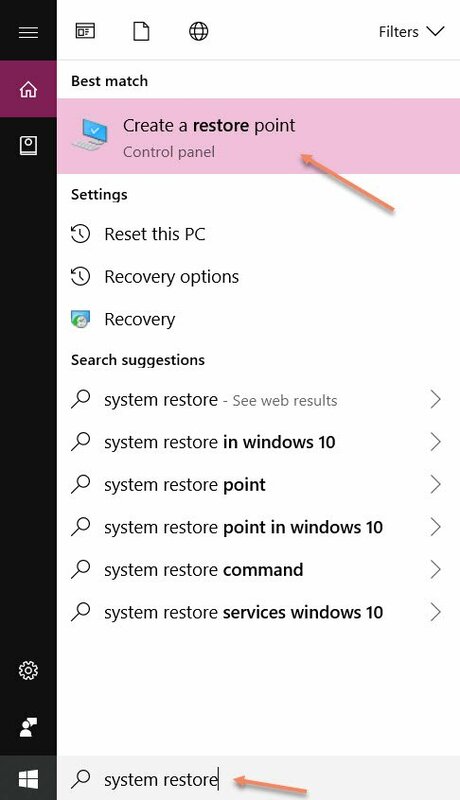 How to Fix Application Error 0xc0000022 in Windows 10 Operating System? While trying to launch desktop applications, some users get an error message with code 0xc0000022 on the main screen. You may retry multiple times to open the program but it is unable to start. If you don’t know the actual solution, it is likely to create a panic situation. Once you read this article on fixing application error 0xc0000022 code, you can correct it without having any trouble. Remember that you can get this message either because of desktop applications or corrupt Windows files. Just click on ‘OK’ and reboot the PC. It is likely to solve the problem. If the problem still exists, you need to follow the methods explained below. This error message could be triggered because of the permission configuration. 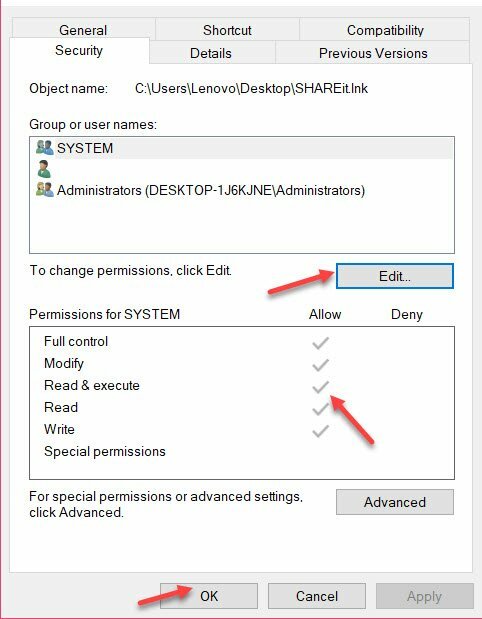 To make sure that permissions are set correctly, you have to check the details. Now, you need to reboot the computer and try to launch the program again. You can definitely use it as per your needs. 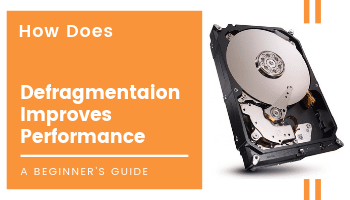 In case the problem still persists, you need to perform the next operation. At times, it has been noticed that Windows files get corrupted because of uncertain reasons. It is then missing or corrupted files will create an issue. Here you need to do SFC scan and remove the errors. To complete the process, it may take a little time. So, you need to wait until the process gets completed successfully. Once it is done, type ‘exit’ and press ‘Enter’ key to close the window. Now, restart your PC and you will find no more application error 0xc0000022 messages. 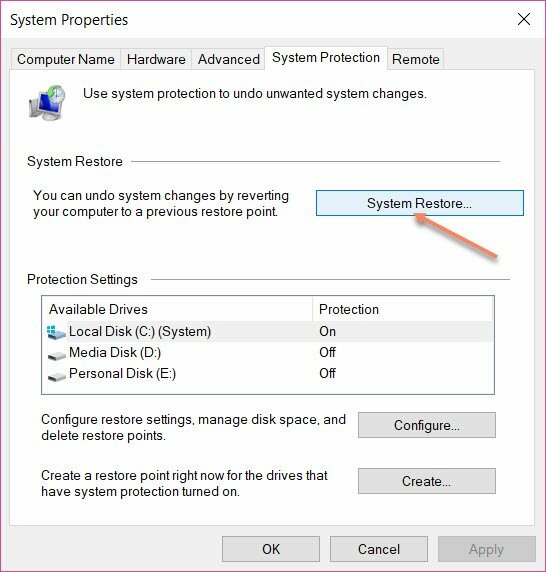 System restore is another good way to get rid of this trouble in a simple way. Though this process is not ideal for beginner PC users, you are advised to follow the steps strictly such that you can do it correctly. It will open ‘System Properties’ on the main screen. It will open a new window and ask you to choose the recommended date for restore. Select it and continue to begin the process. Suppose you have already created a restore point earlier, you can also choose it as per your requirements. Remember that restoring of Windows will take a little time so you need to wait. Upon completion, it will automatically reboot the PC to the restored point. Hopefully, you have understood the methods of removing application errors from your computer on your own. Even some users do antivirus scan and get rid of this trouble. 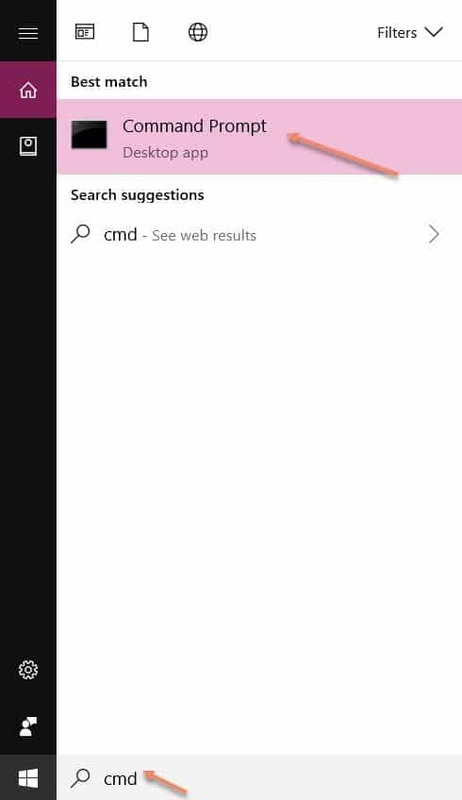 If you have any query or need suggestion on Windows 10, you can comment below.